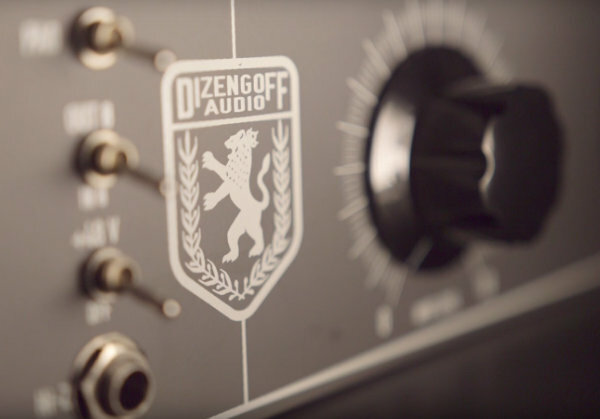 Home of the new Chicago sound, Dizengoff Audio are passionate about building affordable tributes to classic recording gear based on the original circuitry, with a Chicago-inspired twist. Dizengoff Audio make Mic preamps and compressors using components carefully selected, matched and assembled for that classic sound. The tones are smooth, warm, and sort of heavy–just what you’d expect from an American tube designs and the rare and much loved British tube consoles from the 1960’s. Sounding huge and open and heard on albums recorded by artists such as The Beatles and Pink Floyd in the mid 60s.